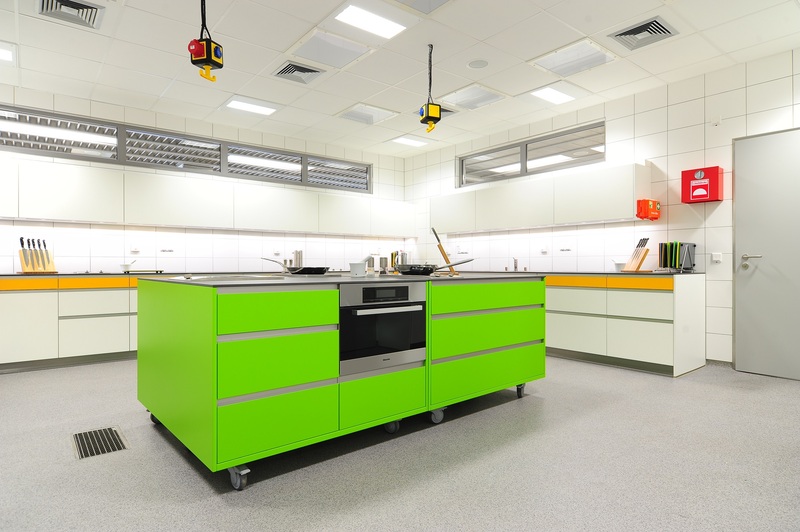 Silikal reactive resins are based on methylmethacrylate in short called MMA resin floor. The hardening of the silikal reactive resins is achieved by the addition of a hardening powder as the second component.This chemical reaction is called polymerization. 100% curing in 1 hour time. Cure even at very low temperature. Protection against high mechanical and chemical stress. Where Silikal reactive resins be used ? Commercial Kitchen and Beverage Industry. Meat and Fish Processing Plant. Silikal reactive resin mortars are proven product for repairing damaged concretes with 100% curing in 1 hour. Its two component system which is mixed at site and applied. The strength of the mortar is 75.0N/mm2 – 105.0N/mm2 which is achieved in 1hour time. Where it can be applied? Bridge structures , renovation and underlining of bridge bearings.